Regulated by the General Medical Council with a full licence to practice, and regulated by the Solicitors Regulation Authority simultaneously. Member of the Royal College of Physicians of London. 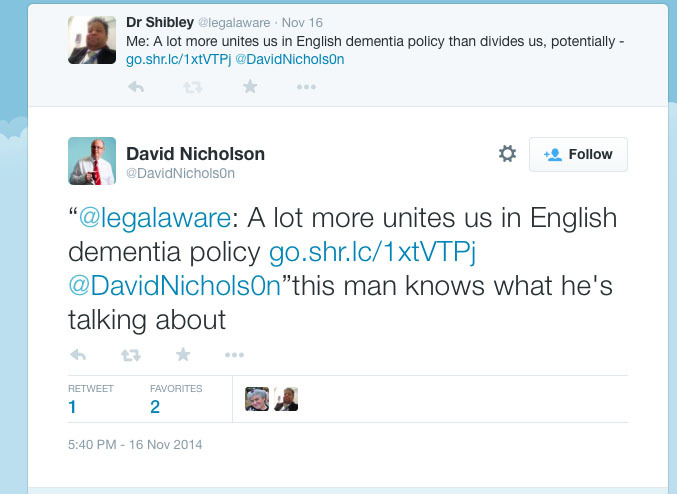 Strong interest in wellbeing in dementia. His paper on the specific pathology of the prefrontal cortex in this type of dementia is considered a seminal contribution in its field, paving the way for a better understanding of the disorder; it has been quoted more than 280 times to date, and is cited in the current chapter on dementia in the latest edition of the Oxford Textbook of Dementia. Elected to a Queen’s Scholarship at Westminster School in 1987, he subsequently went to Jesus College, University of Cambridge in 1993. He obtained the second highest First in the Natural Sciences Tripos in neuroscience in 1996, being awarded his BA(Hons.) degree in 1996. After the customary award at Cambridge of his M.A. in 1999, awarded his Ph.D. also from Cambridge, for a thesis on the early diagnosis of behavioural variant frontotemporal dementia in 2001 (no corrections were advised to the University). Having graduated with his Bachelor of Medicine and Bachelor of Surgery in 2001, he then went onto receive the Diploma of the Membership of Royal Colleges of Physicians (MRCP(UK)) in May 2005. Dr Rahman also completed a post-doctoral academic fellowship at the Institute of Neurology at Queen Square, London, and has published papers in international journals on the freezing-of-gait and quality-of-life of individuals with Parkinson’s disease. His continues to be actively interested in the functioning of the brain through participation in the social brain project as a Fellow of the Royal Society of Arts, Commerce and Entrepreneurship. Dr Shibley Rahman is very much interested in teaching himself. He has published three best-selling books for to guide junior physicians, on Part 1, Part 2, and the PACES part of this difficult test of competence of completion of basic medical training.